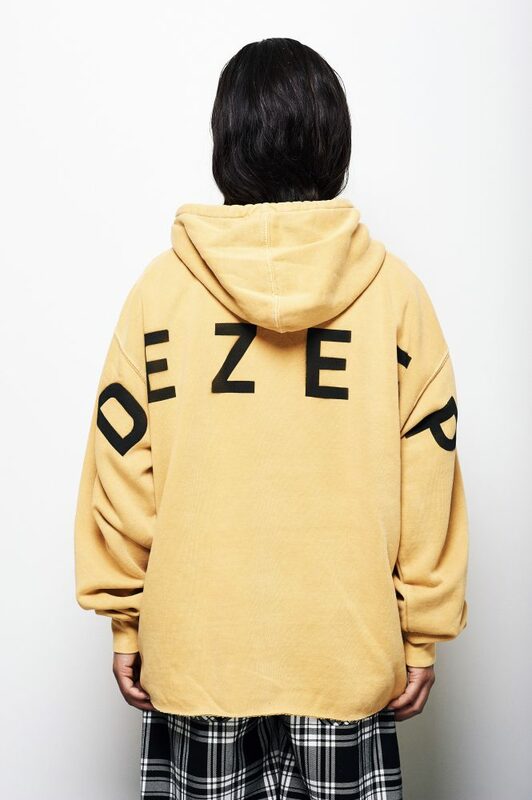 The DEZEEP CUT HOODIE is an easy to wear oversized hoodie. 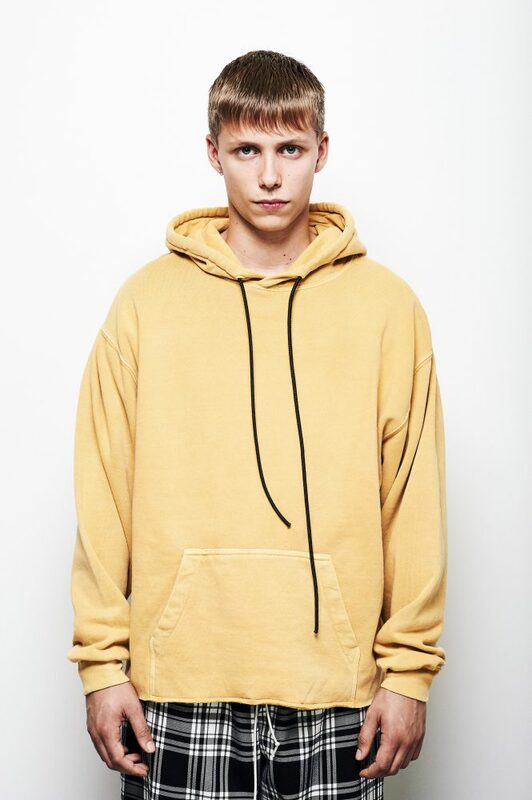 The hoodie features long stiff drawcords, a raw edge bottom and custom hand sprayed back branding. It is one of our custom one size fits most pieces. 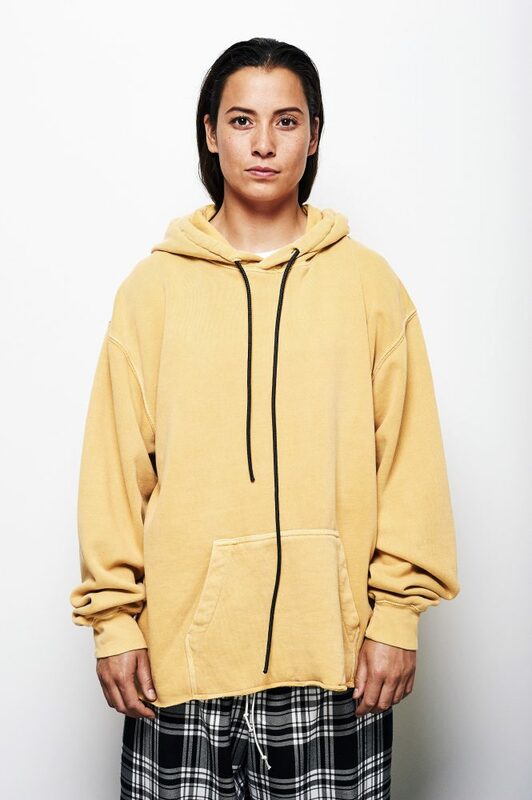 Both models are wearing the same size!